We are aware that even though we may not have many outstanding menswear designers in Pakistan but the handful that do exist are impressive. Naushemian is one of those brands which began a decade ago and have come a long way since then, evolving into a more mature designer brands. 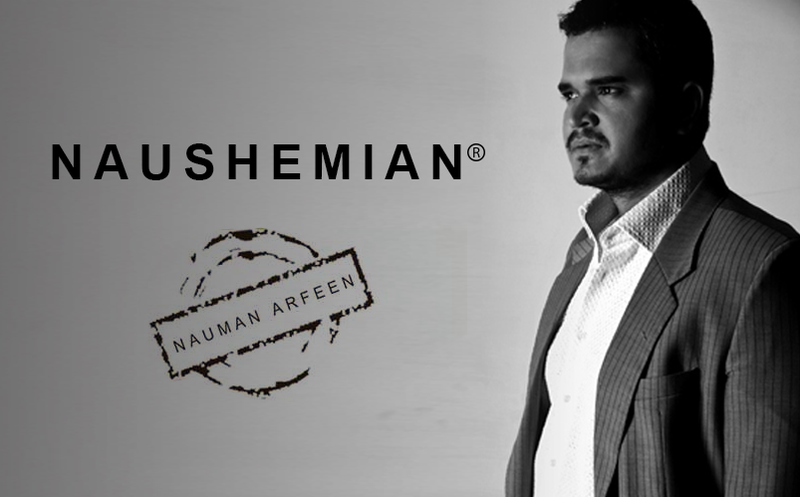 Naushemeian was started by Nauman Arfeen, a medical student who was not able to shrug off his love for fashion and started working with his father in the family business by the name of Hat Villa. Fashion is art to him. The man who I found quite gentle in demeanour was very fierce when it came to the business of Fashion. A brief chit chat after I bumped into him this FPWS 2014 dug up some interesting finds. 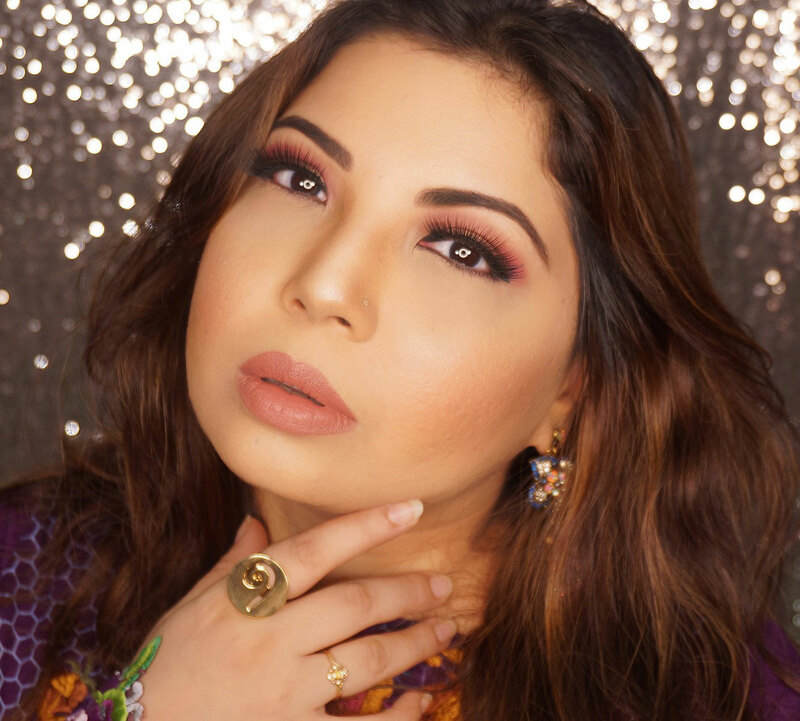 This is an excerpt from original article on bridallounge.com. READ the Full Article Here.